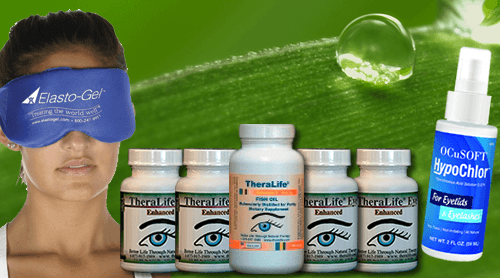 TheraLife Eye Enhanced – Clinically proven to provide relief in 80% of first-time users with chronic dry eye relief, TheraLife Eye Enhanced restores the eyes’ ability to produce tears naturally. TheraLife Eye Enhanced Starter Kit – Everything needed to provide dry eye relief, the starter kit contains 4 bottles of TheraLife Eye Enhanced, 1 bottle of Omega-3 Fish Oil, 1 EyeLid Cleanser, and 1 Hot Compress. Don’t suffer from dry eyes another day. Order your TheraLife starter kit and find relief naturally. Dhryma- Depends on which place has higher humidity. How about stay where you are and treat your dry eyes with TheraLife. Long sustainable dry eye relief treating from within. It works.